The Australian Pecan Association Incorporated (APA) is a not-for-profit incorporated association of approximately 50 members. Whilst the majority of members are growers, membership also includes nut processors and buyers and sellers of nuts. 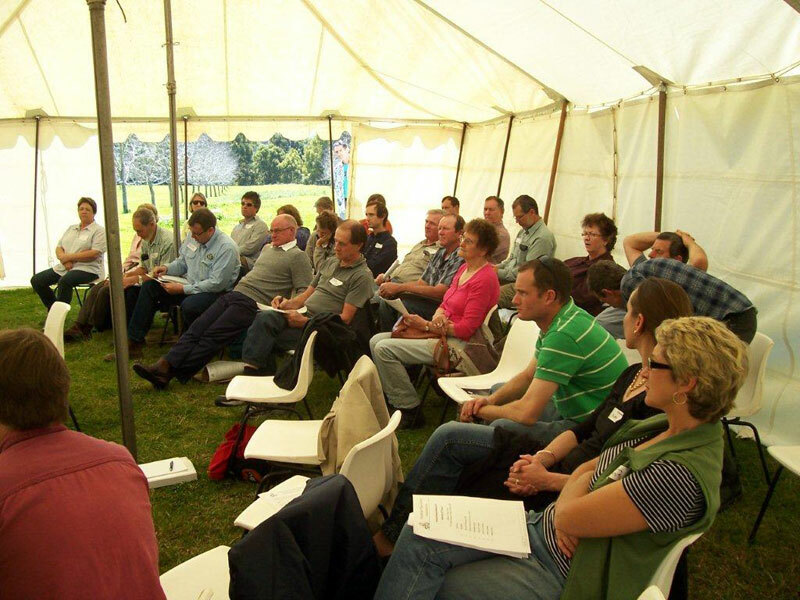 APA was founded in 1996 by a group of growers with assistance from the then NSW Department of Agriculture Pecan Extension Officer Ross Loebel. It is estimated that over 75% of Australian growers are members of APA and that they produce 95% of the Australian annual production. APA provides services to members, including this website, regular newsletters, field days, information seminars, and other opportunities to exchange information with members. Nursery and orchard practices, such as pruning, variety selection, orchard floor management, irrigation, nutrient requirements etc. The objectives described below and the Constitution of The Australian Pecan Association Incorporated (vFeb2019) forms the structure within which the APA operates. The APA’s constitution was developed from NSW Fair Trading’s “model constitution”, which covers the matters required by law under the Associations Incorporation Act 2009.